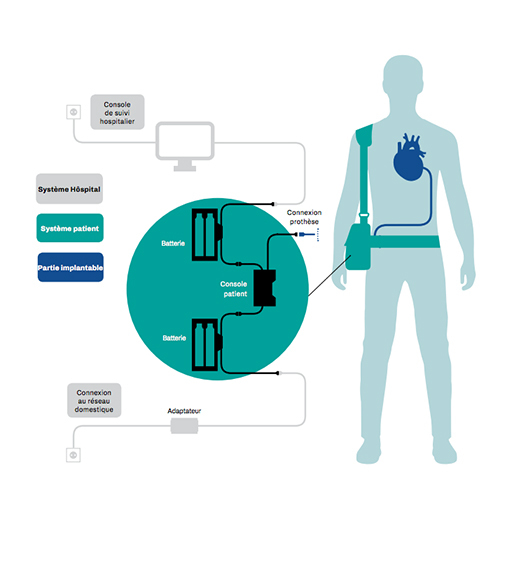 CARMAT (FR0010907956, ALCAR), the designer and developer of the world’s most advanced artificial heart project, aiming to provide a therapeutic alternative for people suffering from end-stage biventricular heart failure, today announces its indicative financial calendar for 2019. This preliminary agenda may be modified. Each publication will be released before market opening.